The right-hander featured in just two matches for Comilla Victorians in the BPL. 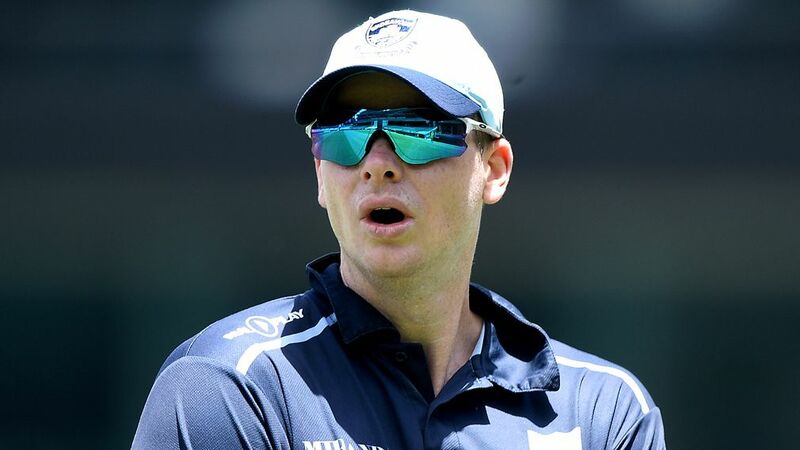 Steve Smith will be flying back home to Australia having suffered an elbow injury after featuring in just two matches for Comilla Victorians during the ongoing edition of the Bangladesh Premier League(BPL). "Smith has suffered an elbow injury. 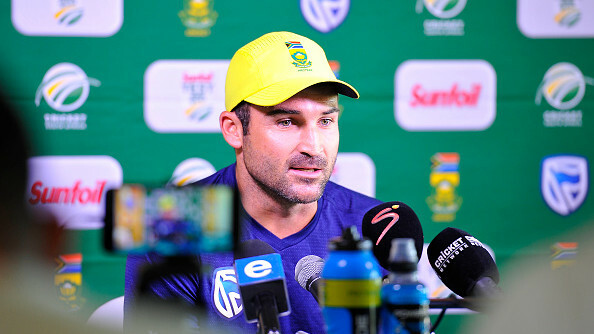 We are not sure how he picked it up, but the last two days he could not bat in training due to the problem," Victorians’ head coach Mohammad Salahuddin confirmed to the media on Thursday, January 10. Smith could only manage 13 runs for his franchise with one of his knock including a duck in Victorians' poor innings total of just 63. Salahuddin, though, expects Smith to return to the league once fully recovered from the injury. The former Australian captain was scheduled to leave Dhaka at 10 pm local time (16:00 pm GMT). Comilla had earlier signed Smith only as a back-up to Pakistan’s Shoaib Malik but later drafted him to the squad after clearance from the Bangladesh Cricket Board (BCB). The BCB had initially blocked one of the world's best batsmen's participation in wake of BPL franchises raising objections as Smith was not included in the initial players’ draft list for the tournament. Smith is currently serving a year-long ban imposed by Cricket Australia(CA) in aftermath of the infamous ball-tampering incident last year.